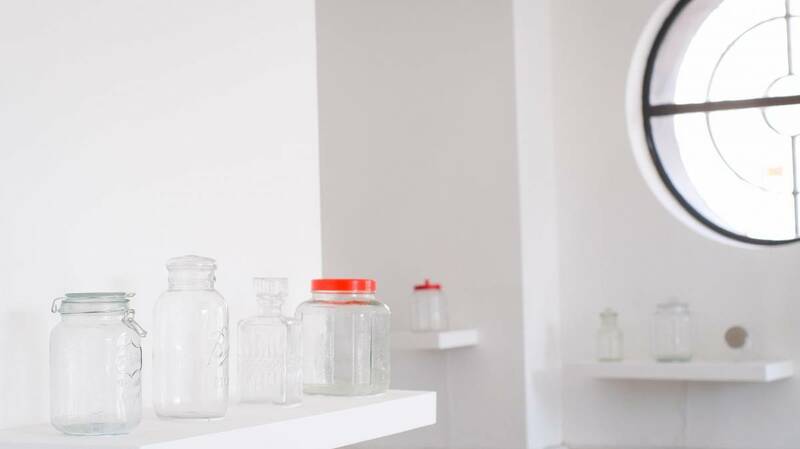 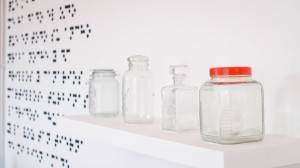 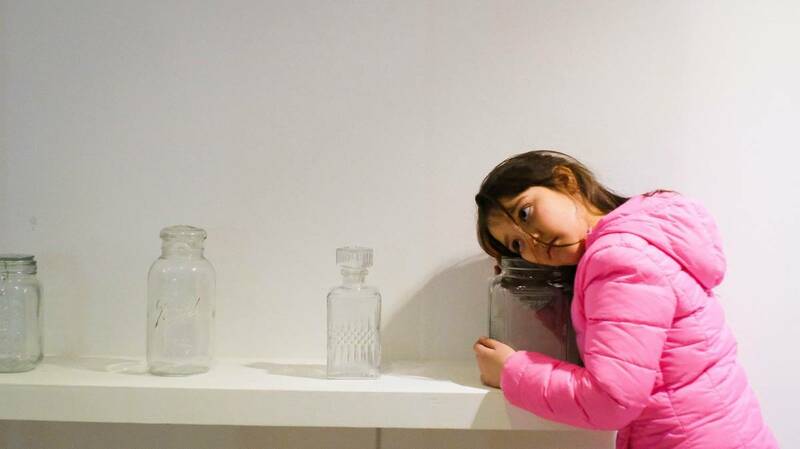 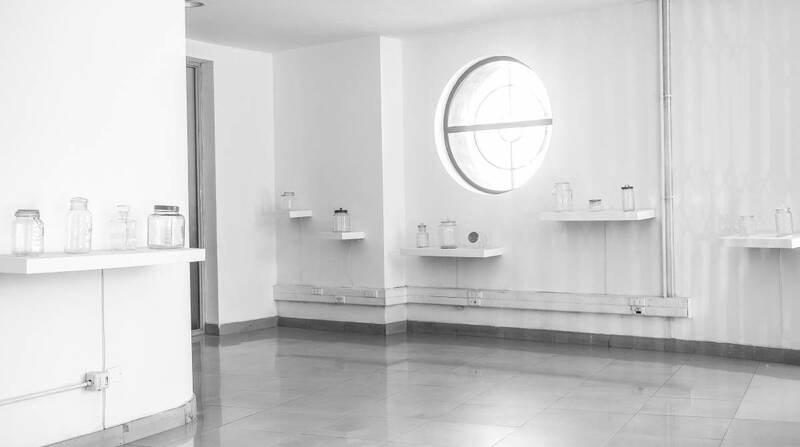 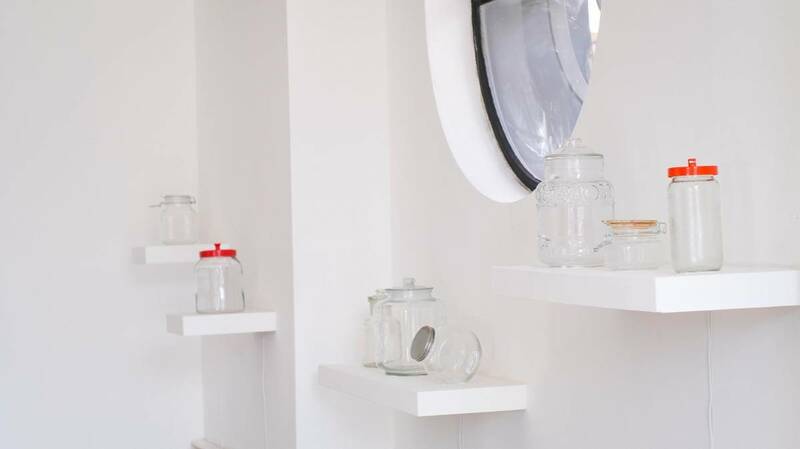 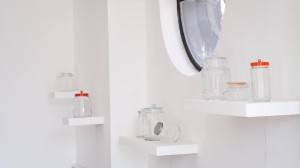 Empty jars are distributed along the space. 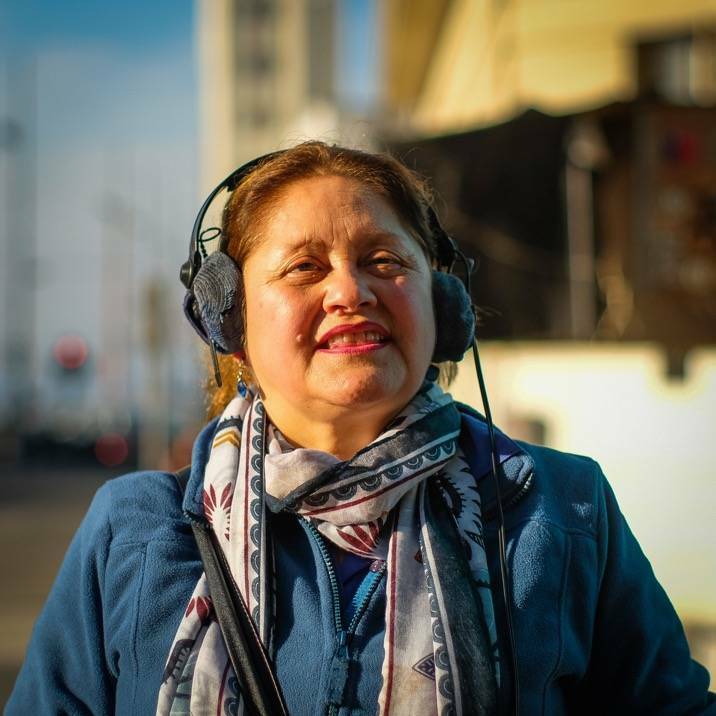 Within the invisible, they keep memories, poetry, legends and thoughts, lyrics from singer-songwriters and popular songs or cooking recipes, all pronounced in a quiet voice. 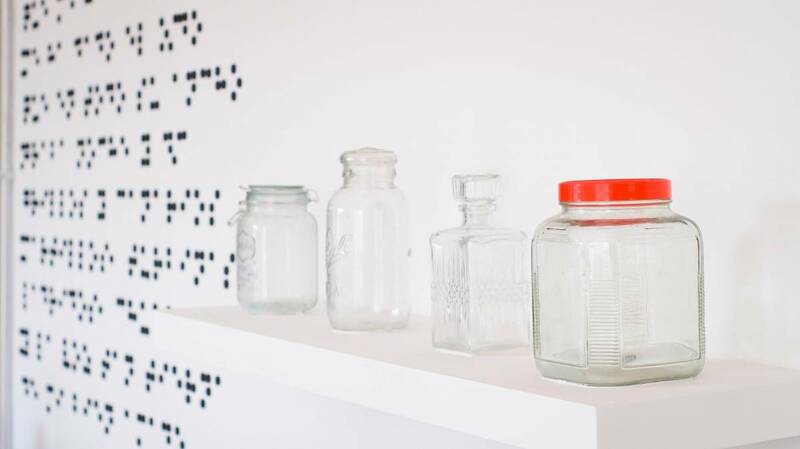 These sounds can be appreciated after the jars are open, bringing your ear closer to the enclosed whisper to listen to the oral memories of the port. 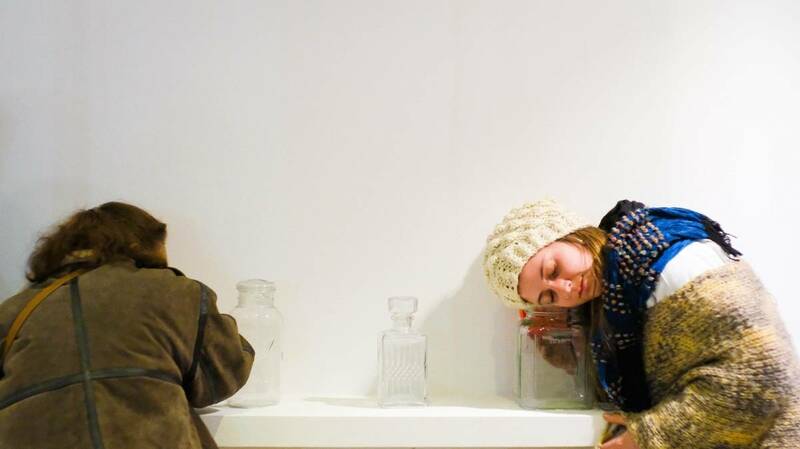 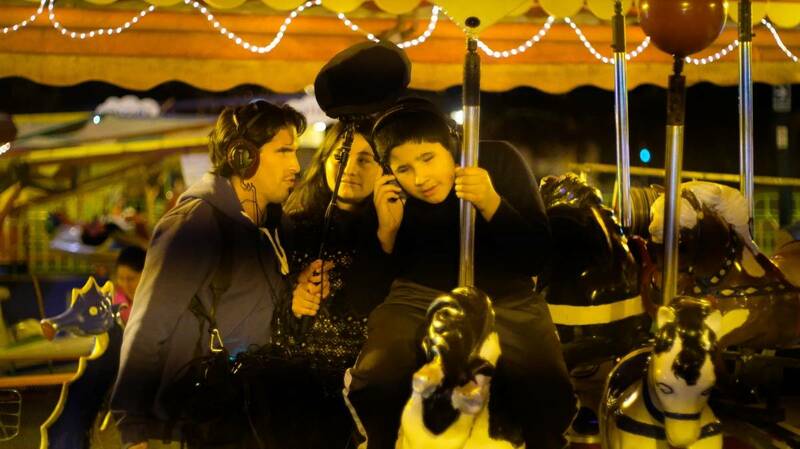 Valparaíso is multiple, each voice is different: deep or high, soft or rough, slow or quick, young or old. Punctuated with pauses and silences, voices become part of the memory and establish an intimate relation with the listener. 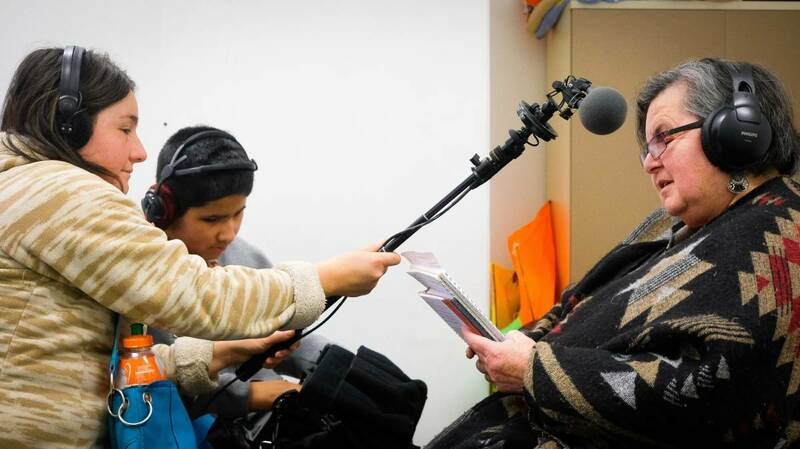 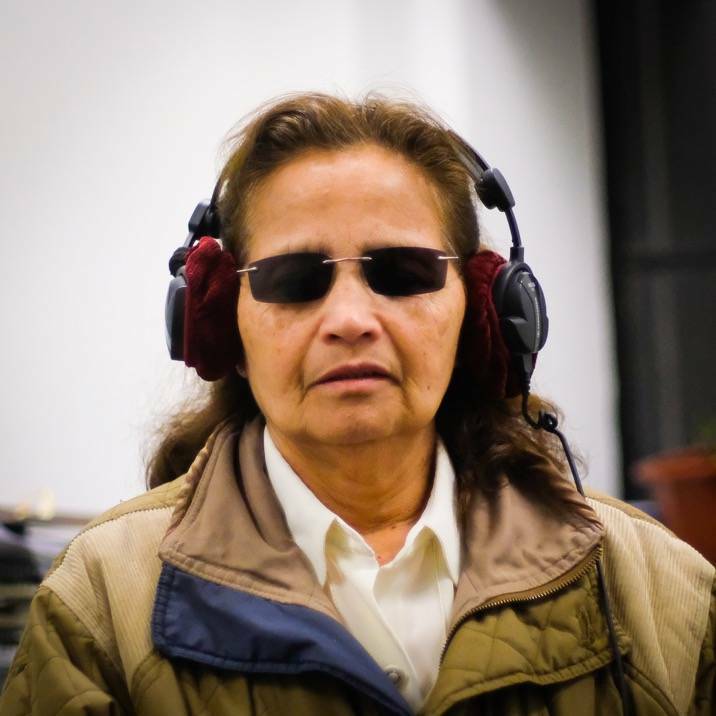 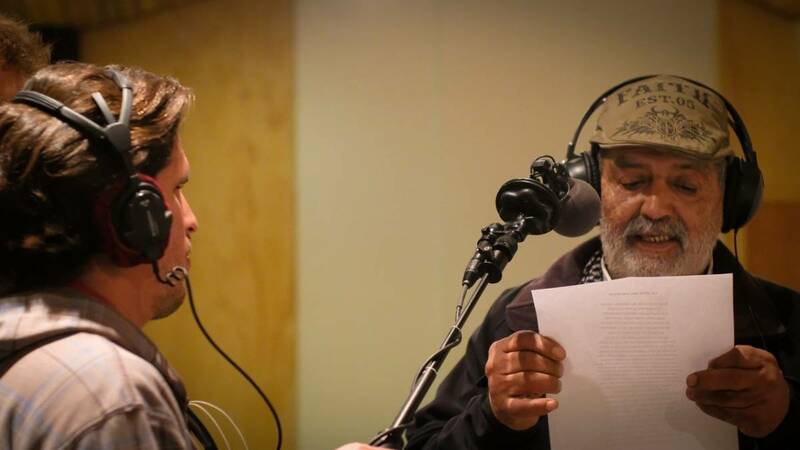 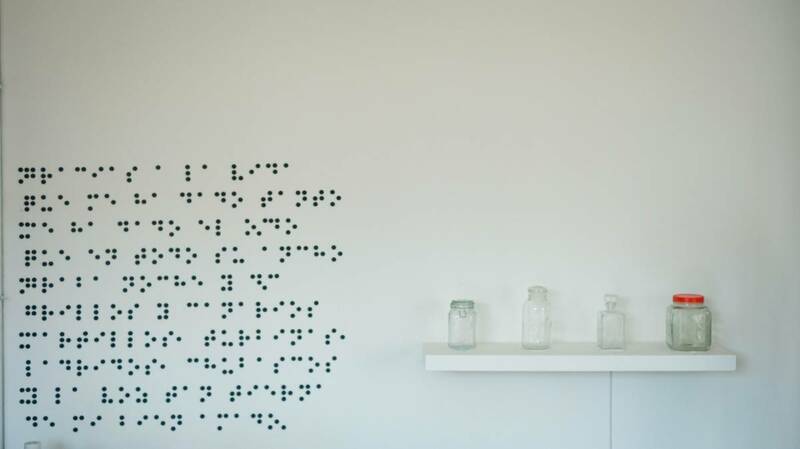 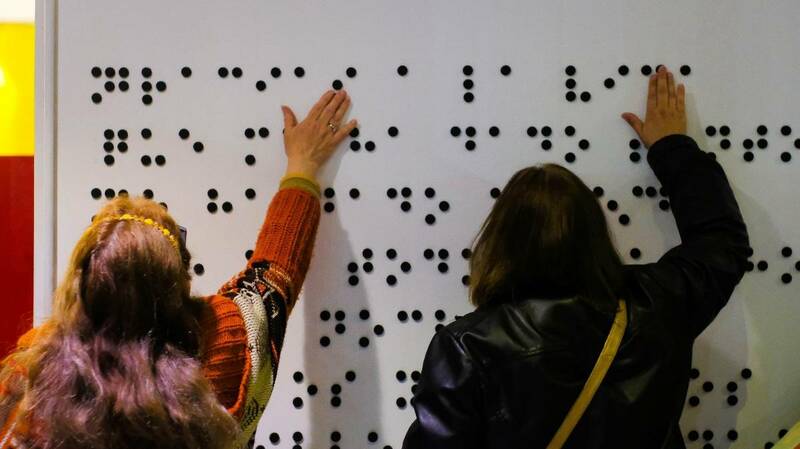 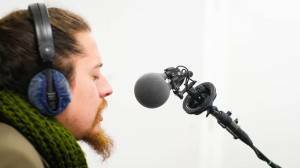 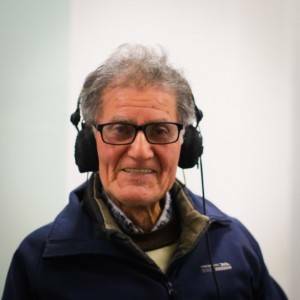 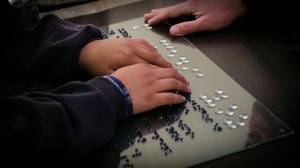 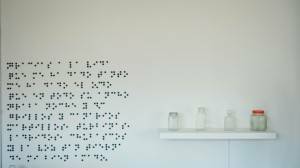 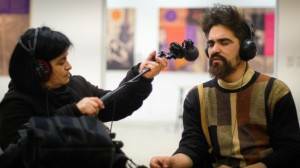 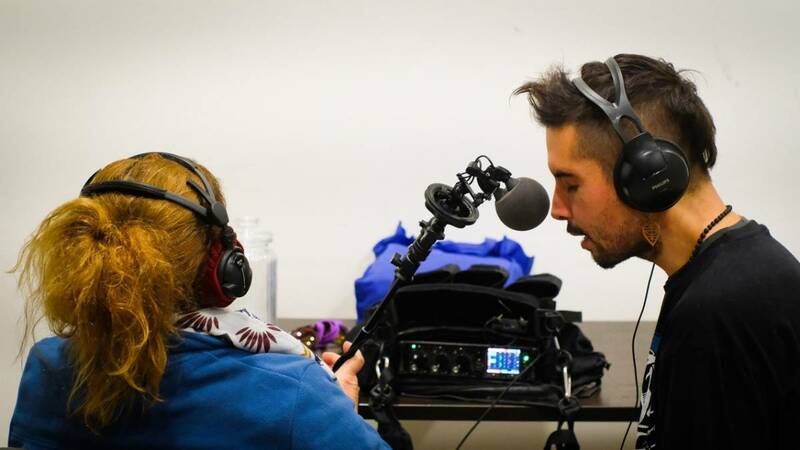 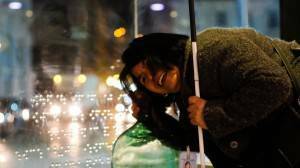 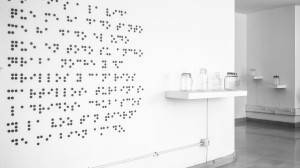 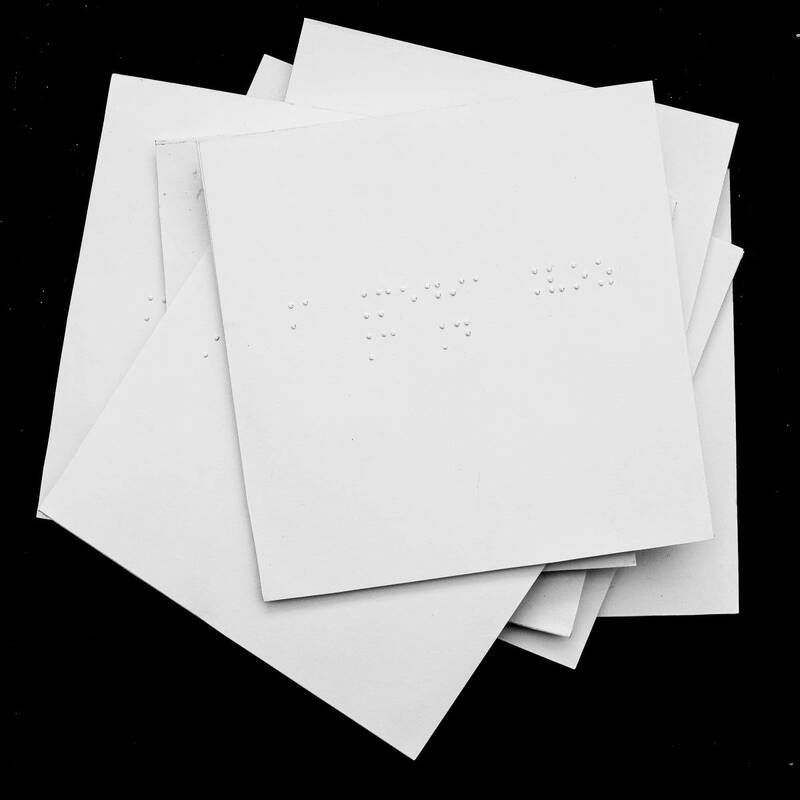 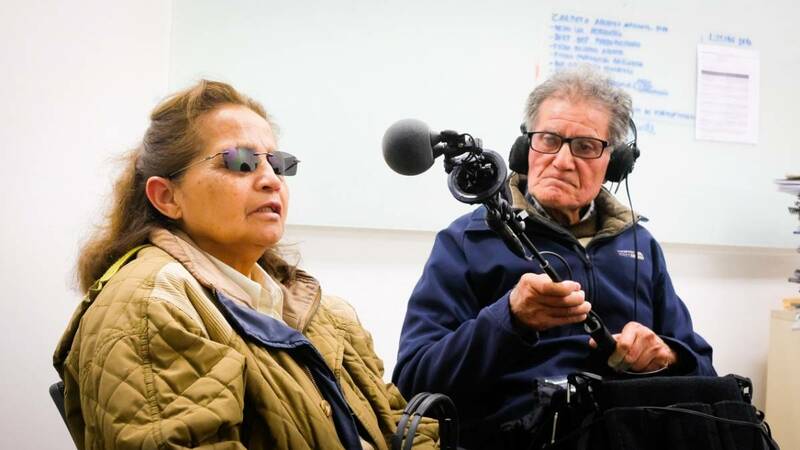 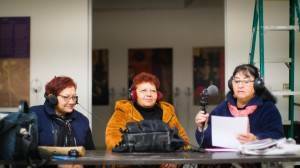 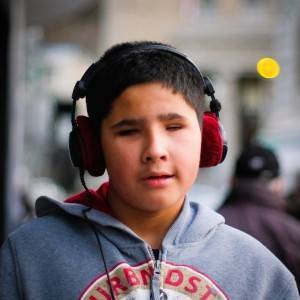 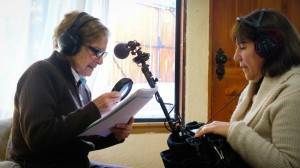 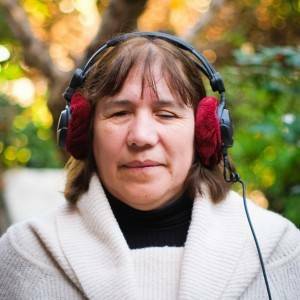 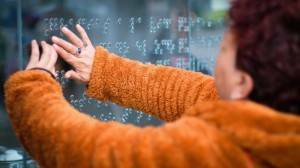 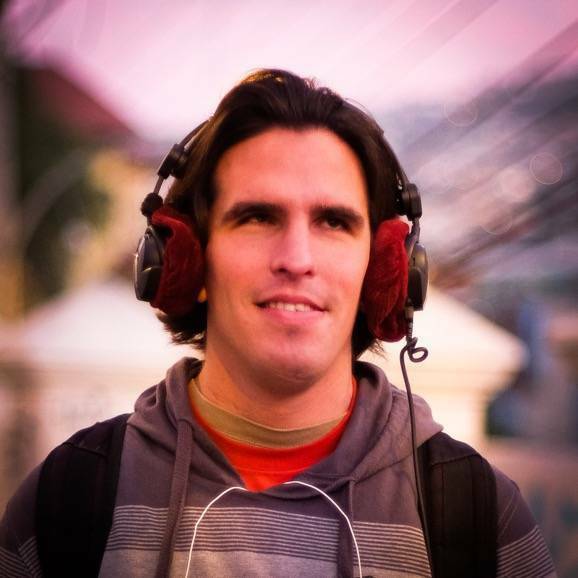 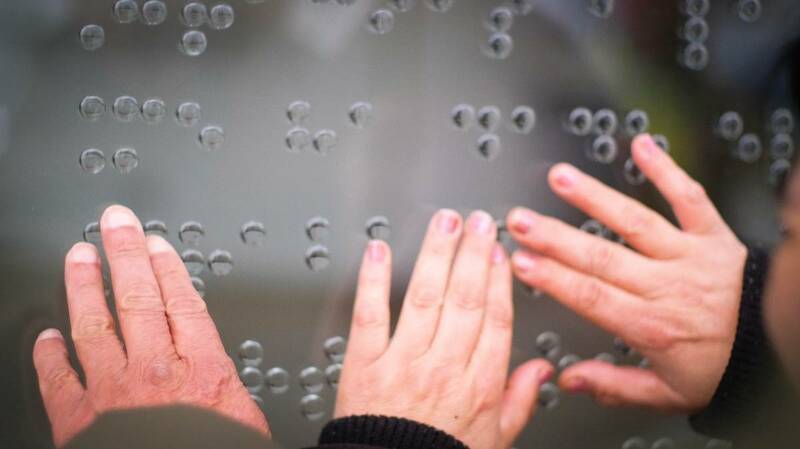 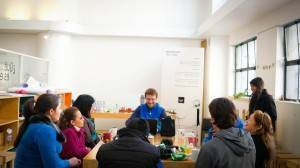 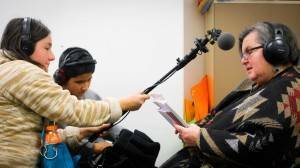 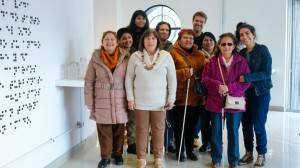 A Media Voz is the result of a sound recording workshop for visually impaired people. 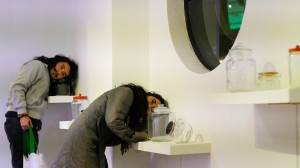 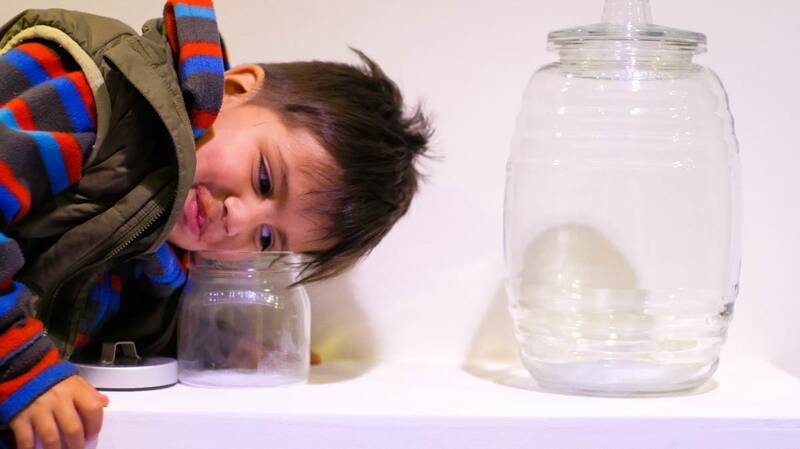 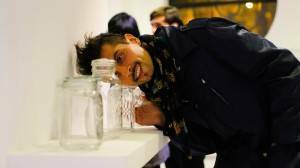 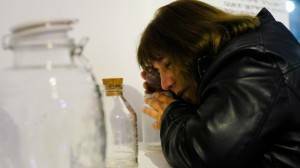 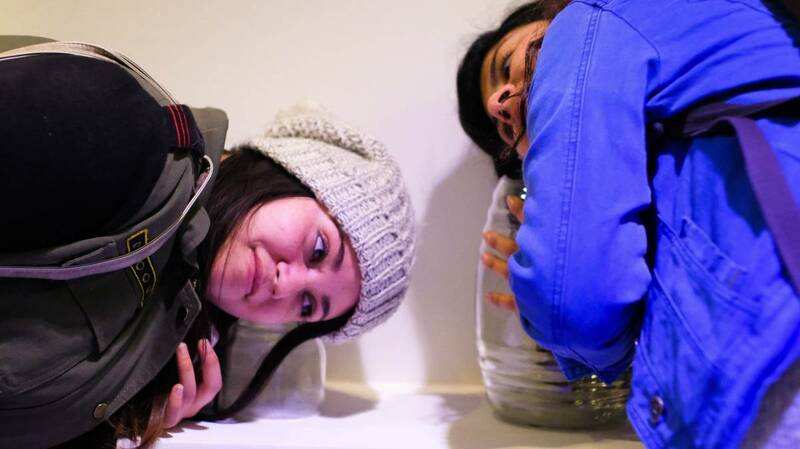 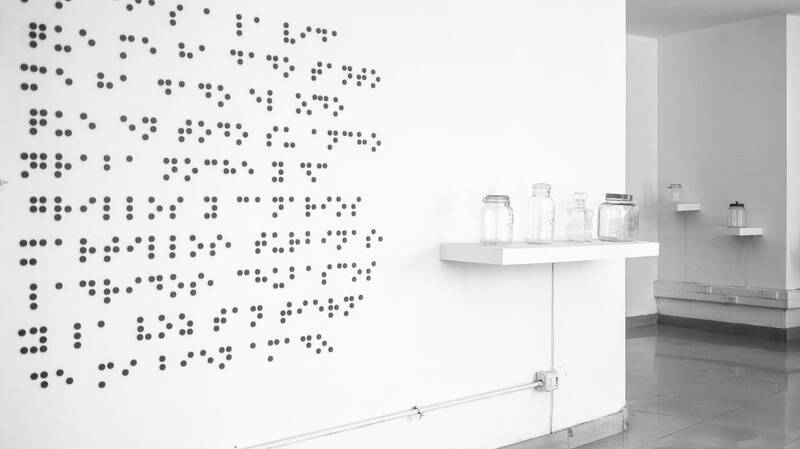 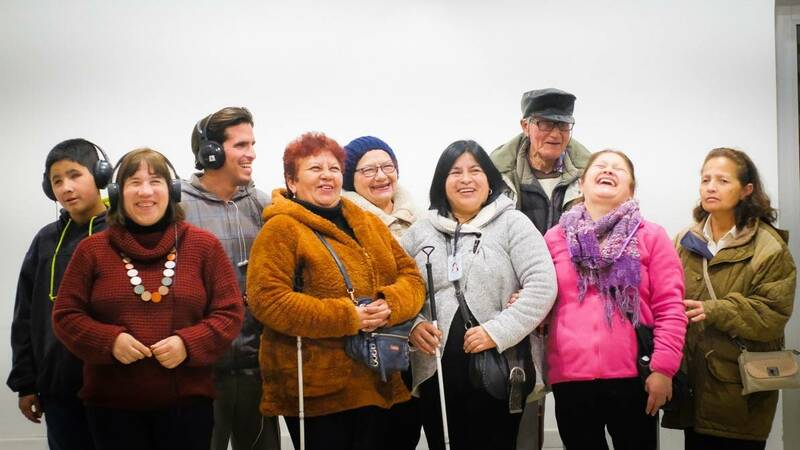 A project by Félix Blume in collaboration with Sara Lana, the assistance of Claudia Rojo and the support of Tsonami Arte Sonoro, the Centro Cultural Inclusivo La Casa de los Peces and Centex. 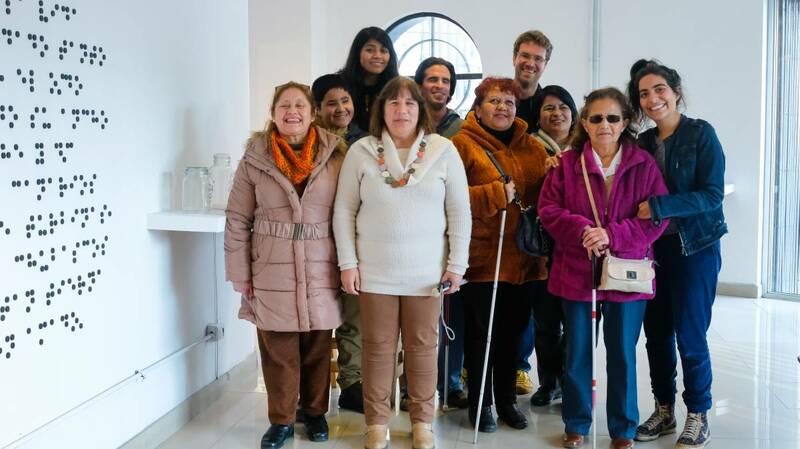 Participants in its realization: Andrés Barrera, Carmen Gloria Moreno, Elizabeth Martes Oñate, Luis Carballo, Miguel Ángel Osses, Maria Adelina Pizarro Prieto, Nora Lillo and Rosa Crothers. 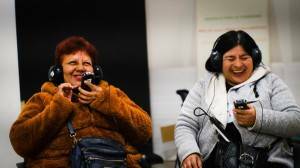 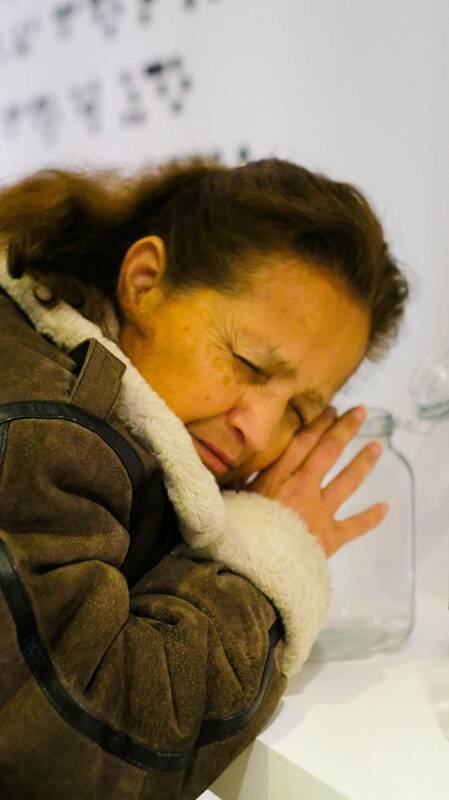 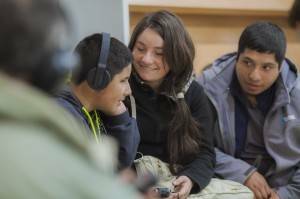 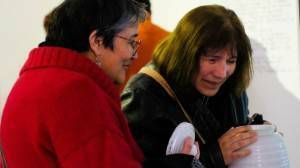 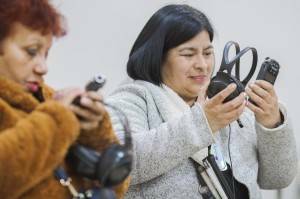 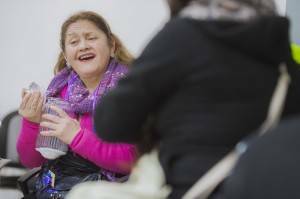 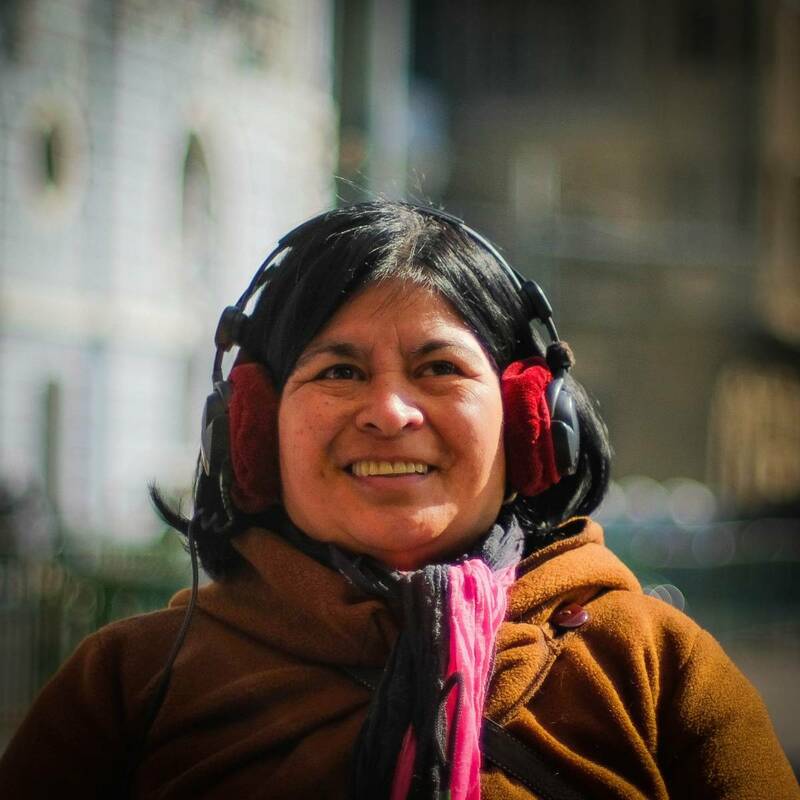 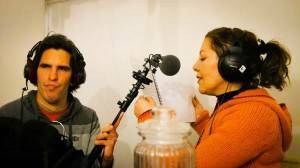 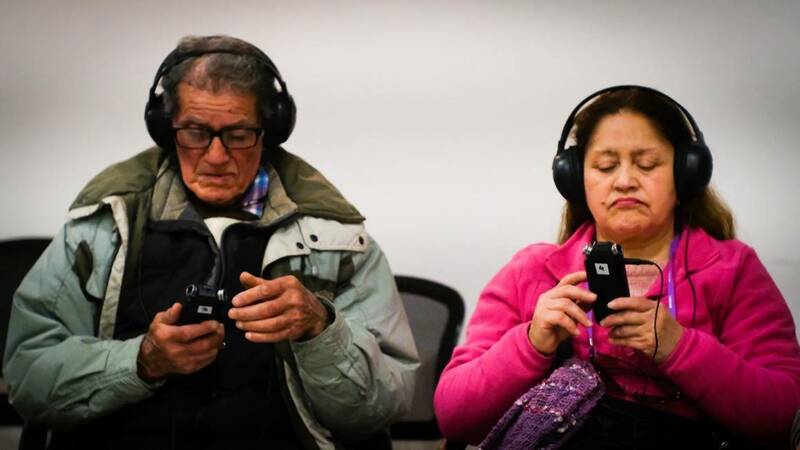 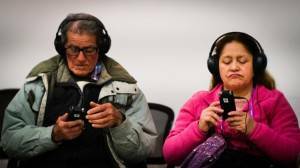 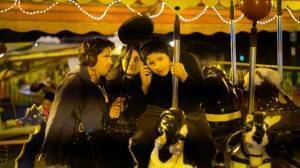 A Media Voz became El Placer de Oír after October 2017, with sounds of the daily life of the participants, also recorded by them. Thanks to: Instituto Antonio Vicente Mosquete, Fernando Godoy, Javiera Marín, Nicky González, Mariela Pérez Carreño, Pamela Bahamondes, Pablo Saavedra Arévalo, Paola Ruz and Rocío Douglas González.